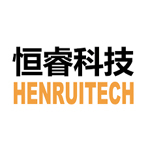 Henrui Technology Co., Ltd. is a company with a factory in researching, developing, manufacturing and electronic cigarettes and vaporizers. We have our own R&D team which has undertaken the new design research project. The experienced team works with the top cigarettes of the industry to create the most needed products. All our items is OEM service available according to customers’ demands. 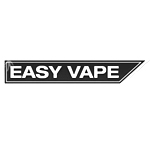 Nowadays, we are one of the leading vaporizer brand in China producing and exporting, which business covering in US, UK, CA, all products have undergone strict quality testing; Every process is strictly carried out according to standard working procedures. The Inhalater phytotherapeutic vaporizer has a patented vaporization chamber that permits quick and uniform heating of the substrate placed into it. The vapors can then be absorbed for their medicinal properties. 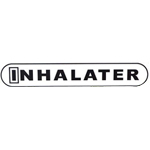 Inhalater is a wholy owned subsidiary of Pharmacor Technologies.